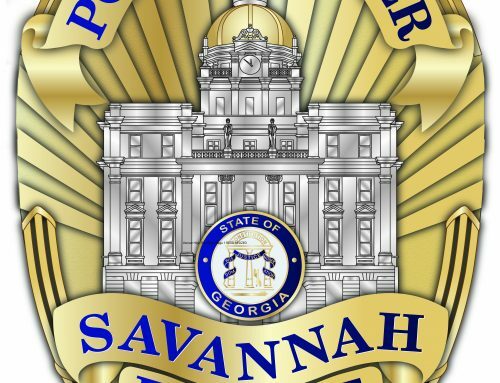 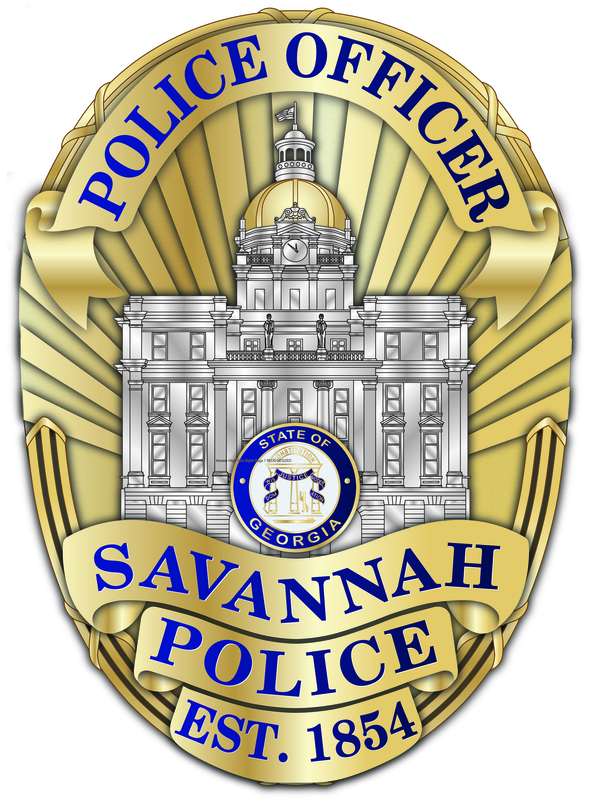 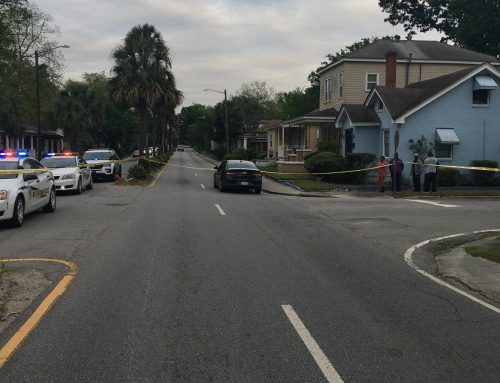 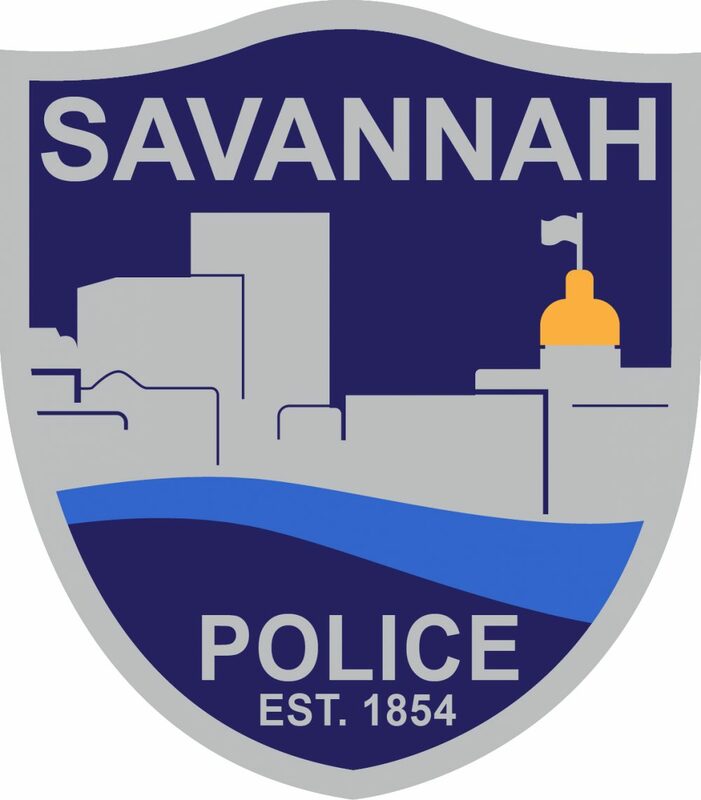 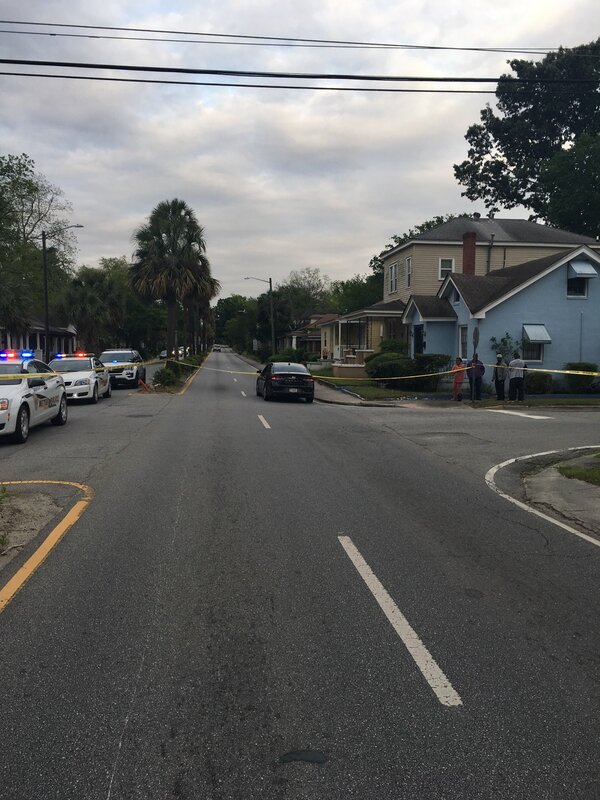 SAVANNAH, GA (January 27, 2019) – Savannah Police’s Traffic Investigation Unit is investigating a pedestrian-involved crash that resulted in serious injuries to a 45-year-old Beaufort man today. 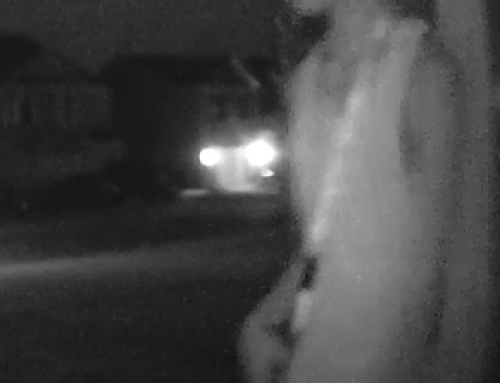 Around 4:30 p.m. Saul Huerta was crossing from east to west at White Bluff Road near Montgomery Crossroads. 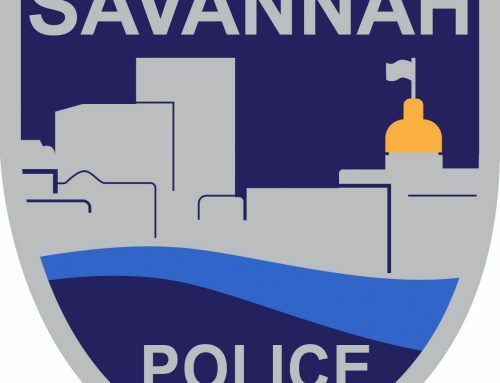 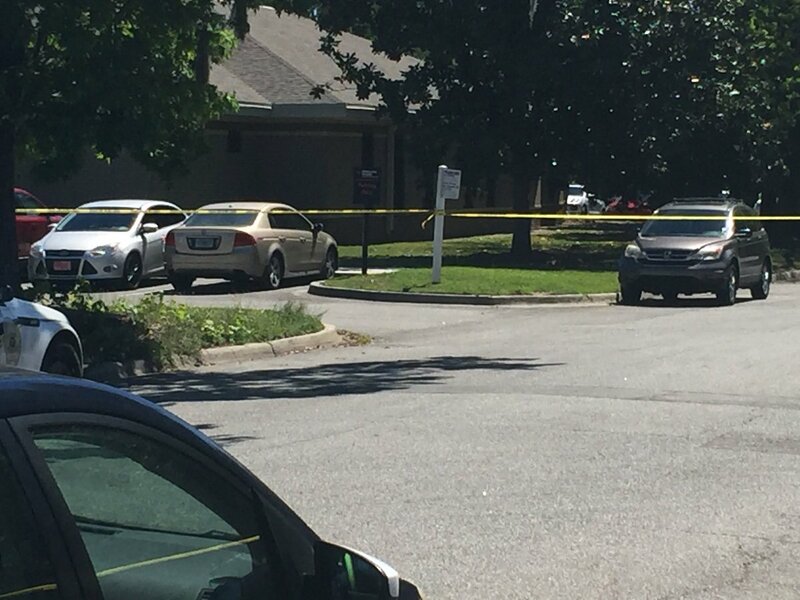 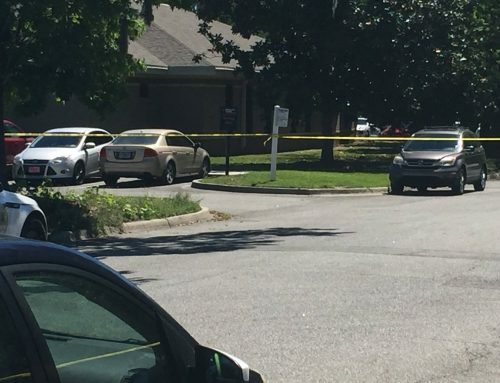 At the same time, a Ford Focus driven by Imani Roper, 22, of Savannah, was driving on westbound Montgomery Crossroads when she attempted to turn north onto White Bluff Road, striking Huerta. 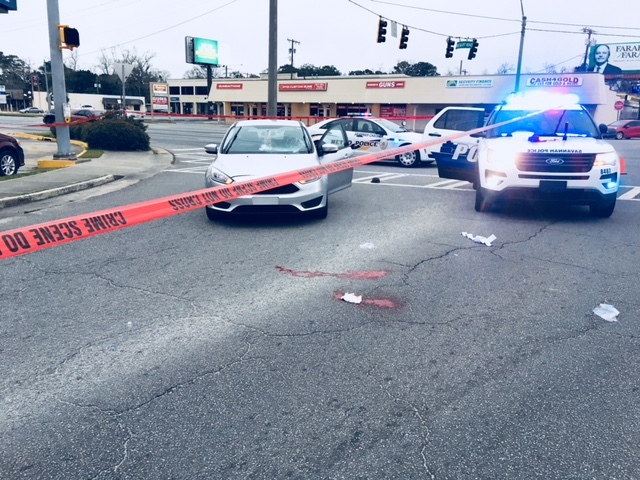 Huerta, who was in the crosswalk when the incident occurred, was transported to Memorial Medical Ceneter with life-threatening injuries.